Always remember that the real estate market is a complicated field to explore, regardless of you being a seller or a buyer. This makes it important for you to find a reliable real estate agent, for you to have successful ventures through. If you’re a buyer, he could help you find and negotiate the best property you can buy. On the other hand, a realtor can also help a lot in selling the property for sellers to have favorable results. Moreover, there are vital reasons and points on why you should not skip hiring one. If you want to sell or buy a real estate property, don’t miss to find a reliable real estate agent that could help you throughout the process. If you still think you won’t be needing one, there are important reasons or points you should know. Real estate agents have wide connections of networks that help them easily find the best buyers or sellers. If you’re selling a property, for example, a realtor can lead potential buyers to your property, and could also convince them to actually purchase what you have. On the other hand, if you’re a buyer, these experts have a good list of the best properties in an area of your choice, which could also fit your preference for a property. Of course, buying or selling property doesn’t involve a buyer and a seller alone. Some other entities or people are also included in the picture, like a home inspector, a mortgage lender, and solicitors among others. Real estate agents know the complete list of entities or people that you should connect with, and they know to whom you should go on a certain local area. As the negotiation goes on, a reliable realtor will also go with you throughout the deal. If you’re a buyer, he’ll help you check out the house, and be objective on stuff he could observe. Say, he could help you know the nearby establishments, the condition of the house, or talk with the seller about it. On the other hand, he could help you ensure the best profit if you’re a seller. He could check your property to know what to improve, help you match with potential buyers, and actually help you have the best price from the negotiation. A reliable real estate agent will also help in taking care of all the paperwork and documents that involves the house selling or buying process. Remember that there’s a handful of papers involved in such a process, thus there’s a good chance of you missing one or few. A realtor can help in making sure you won’t miss any, this could help you avoid serious implications afterward. You don’t want to face legal conflicts just because of missing a single signature. That is why you should definitely look for a reliable real estate agent, regardless of you being a buyer or a seller. 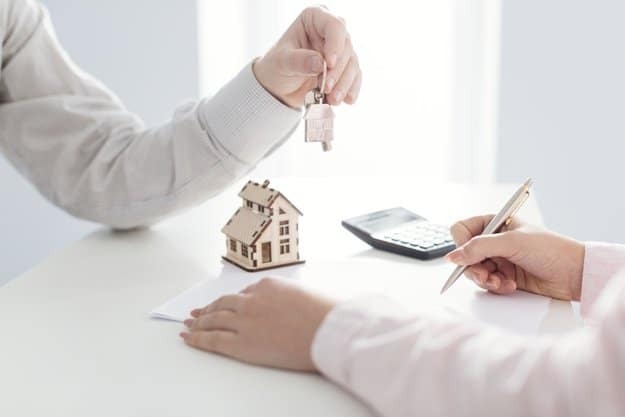 They can help you have a favorable outcome from your ventures in the real estate market, especially with all the involved processes, complexities, and negotiations.